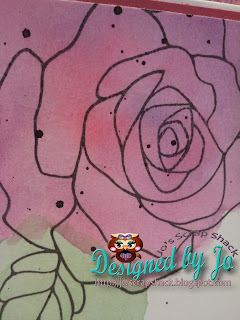 ~Jo's Scrap Shack~: Rose Wonder Sneaky Peek! 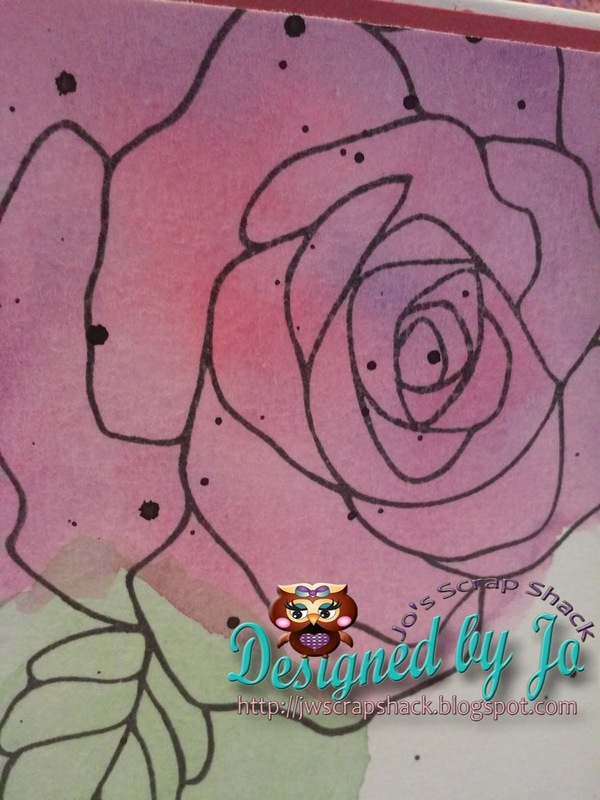 on over to Jo's Stampin' Studio! I really would love it if you could please subscribe to that blog to help me build up some followers. Okay so here is my sneaky peek! I hope you like it! Love your sneak peek! On my way over to check it out!